This project is created as a quiz based on how well someone could answer the popular questions about the languages/frameworks of their interest. See more about the original idea of the author on his post. 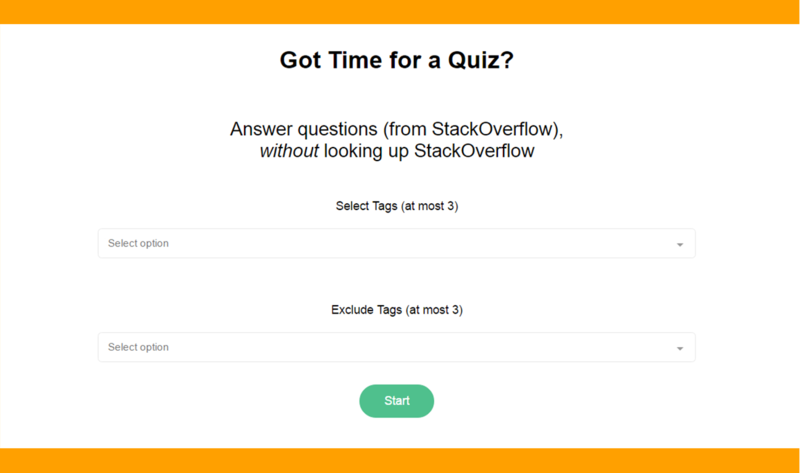 Go ahead and try the SO-Quiz: Quiz Yourself With Popular StackOverflow Questions. 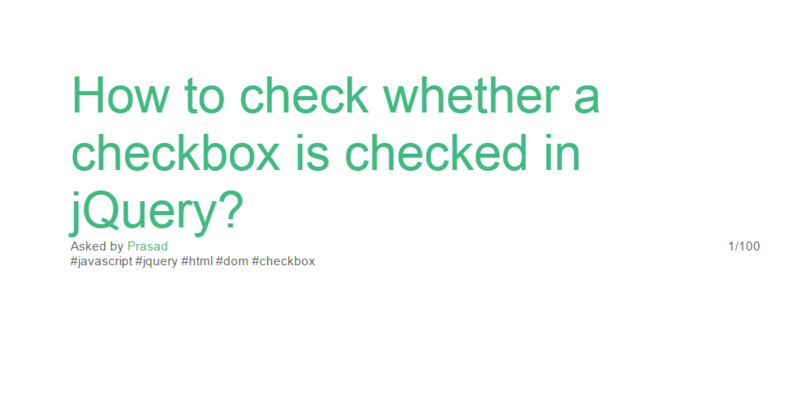 The source code of SO-Quiz is available on GitHub for you to check, or you can try the live version.